I love Celtic Christmas music about as much as I love classic Christmas music. The holidays are upon us. I'm in the Christmas spirit. I also need to start practicing for this year's Christmas show here in Birmingham when I perform at The Summit Christmas Market in about a week and a half. 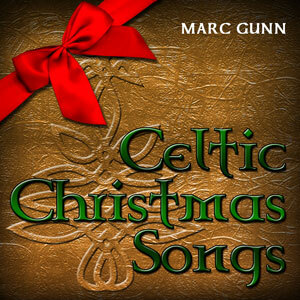 I have a lot of songs I need to work on, including some new Celtic Christmas songs. Oh! Then there's that hobbit Christmas song. Hmm. I have a lot of work to do. In the meantime, I thought I'd share my Celtic Christmas practice session with you. "The Scottish King of Christmas"
Finally, how would you like 5 free MP3s of my music? Plus, you'll get a friendly email from me every week or so where you hear what's new? Subscribe at www.pubsong.net for details.